By ordering any product, you agree to be bound by these terms & conditions. By placing an order with Coral Antler, you warrant that you are at least 18 years old or have parents’ permission to make a purchase. Coral Antler reserves the right to amend any information without prior notice. Our templates are not for other designers to use, at all. The ONLY products we offer that are designer-use approved is our illustration and pattern packs. Using our templates for your clients and claiming as your own design is an unethical business practice. Please respect other artists work as fellow small business owners. If you are a designer, we strongly recommend that you create your own design work that highlights your design skills, instills trust in your clients as a professional, and is consistent with your brand. Another option is to purchase from another company that is designer-use approved. Business use is for non-designers to use as incorporation to your brand. 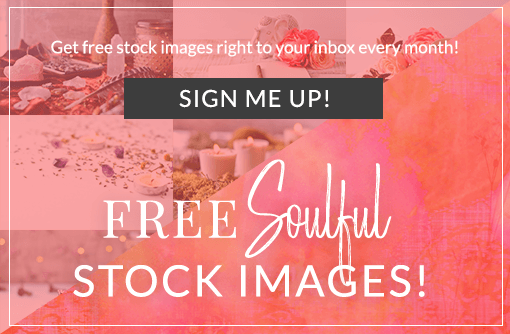 Such as using for free opt-ins, an finished ebook that you sell, a template that helps you create additional things for your business, social media graphics that help your visuals look more professional, etc. We define Commercial Work to be any work done that is not for the above specified. Such as Contracted Work and Client Work. If you are wanting to use one of our products for commercial use please email us and we will determine if your project is eligible for a commercial license. Products purchased are for your use only and may not be redistributed. You may not include the original purchased items (or source files) in any distributed end products. You may not convert a purchased template, or parts of a template, to sell or distribute (even for free). You may review, correct or modify information maintained in your online account at any time by logging into your account and updating your profile information or by emailing us at jenniferannbirge@gmail.com. If you wish to delete or deactivate your account, please email us at jenniferannbirge@gmail.com, but note that some information you provide through the Services may continue to be accessible (e.g., comments you submit through the Services) and that we may continue to store information about you as required by law or for legitimate business purposes. We may also retain cached or archived copies of information about you for a certain period of time. You may opt out of receiving promotional communications from us by following the instructions in those communications or by sending an email to jenniferannbirge@gmail.com. If you opt out, we may still send you non-promotional communications, such as those about your account or our ongoing business relations.